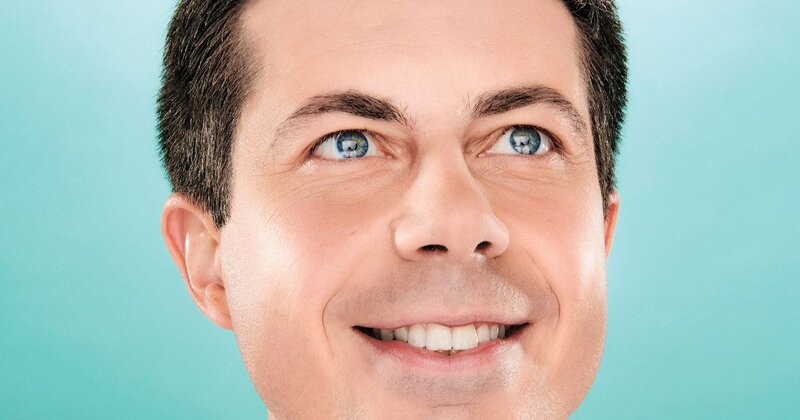 Mayor Pete Is the Democrats’ Folksy Heartland Hope. Really! By the time Pete Buttigieg arrived at the Currier Museum of Art in Manchester, New Hampshire, on the night of April 5, the space was at capacity and the crowd had swelled to fill half the parking lot. It was drizzling, but word quickly spread that Buttigieg would speak before heading inside, so those denied admission stayed put, preparing to lift up their phones to document this moment in the twilight, when the suddenly famous mayor of a small city in a state they’d probably only ever visit by accident or under force would make the case for his campaign to be the savior who delivers America from President Donald Trump.